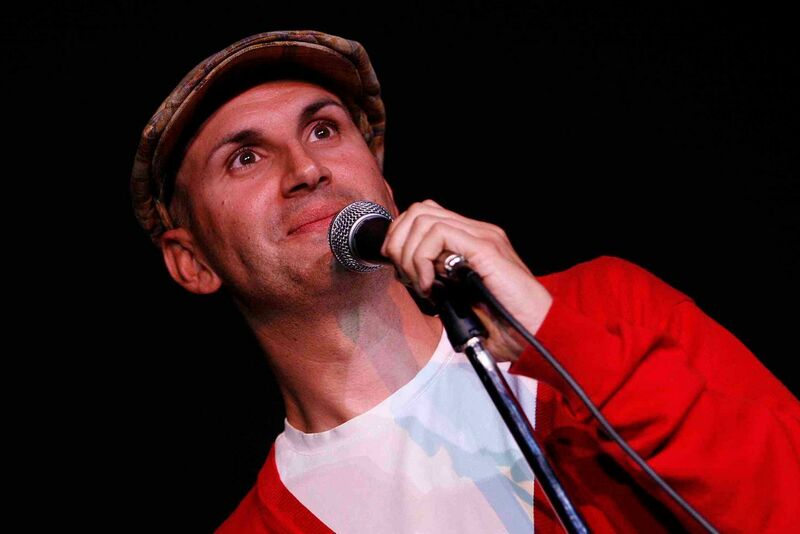 After spending 17 years and over $30,000 on three continents attempting to de-gay himself through gay conversion therapy, he came to his senses and came out a quirky queer Quaker concerned with human rights and comedy. He asks himself and his audiences unusual and stimulating questions: Who are the gender outlaws in the Bible? What is a queer response to climate change? and How can comedy help us better understand our most tragic losses? Peterson is on a mission to connect with his audiences in deeply personal ways stirring up hope and purpose in a rapidly changing world. Come to laugh, think deeply, and feel more human. 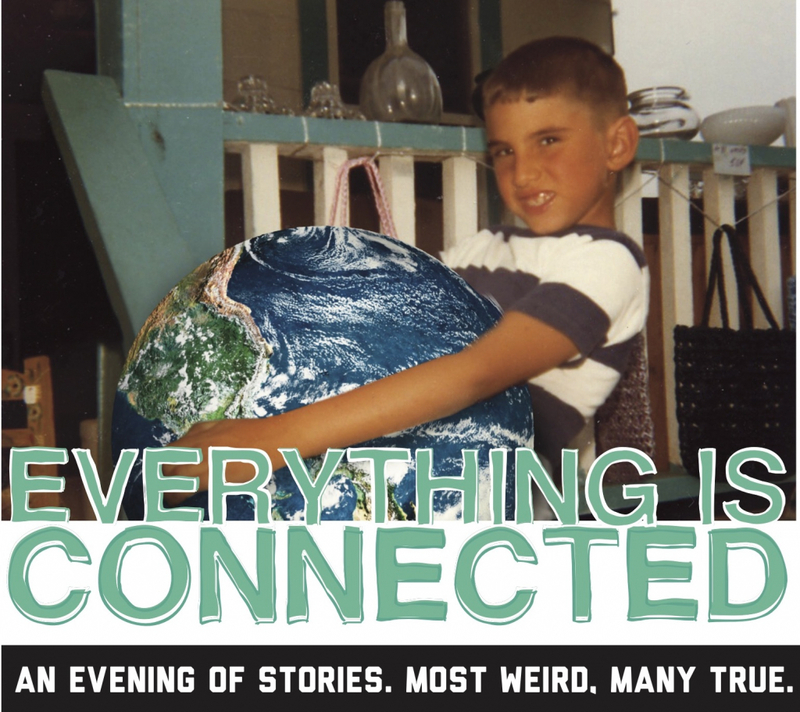 Read about Peterson’s presentation of Everything is Connected at Penn State University.